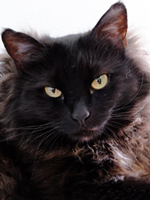 Items from ebay sellers who are donating a portion of the sale price to Forget Me Not! 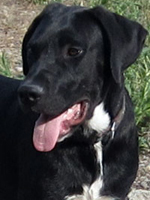 Be a responsible pet parent - train your pet! 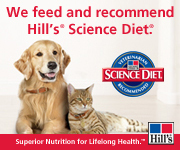 We feed HILL'S SCIENCE DIET exclusively.This premium diet is made possible by the generosity of Hill's Science Diet, and we thank them for their support. 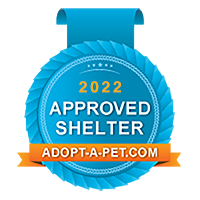 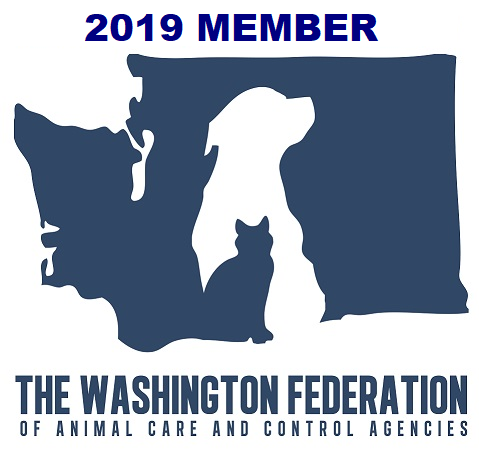 Send in an application to become a pre-approved adopter; we can schedule an appointment for you to meet all the pets that interest you at the shelter, or send the pet of your dreams out to you on one of our regular transports!